Whether you're planning a birthday party or another special coming of age milestone for the little one in your life, finding the perfect venue is key to ensure your child and your guests are getting the ultimate party experience. So why not give your child a day he or she won't soon forget by planning your next party at the huge indoor playground at Kid Junction! Serving up fun as their specialty, the indoor playplace at Kid Junction is full of things to see, do and explore. Pre-Party Planning tips to help you get started planning the perfect party. Ideas on how to take your party above and beyond with help from an indoor playplace venue. Tips on how to maximize the fun while minimizing the stresses of your son or daughter's special day. 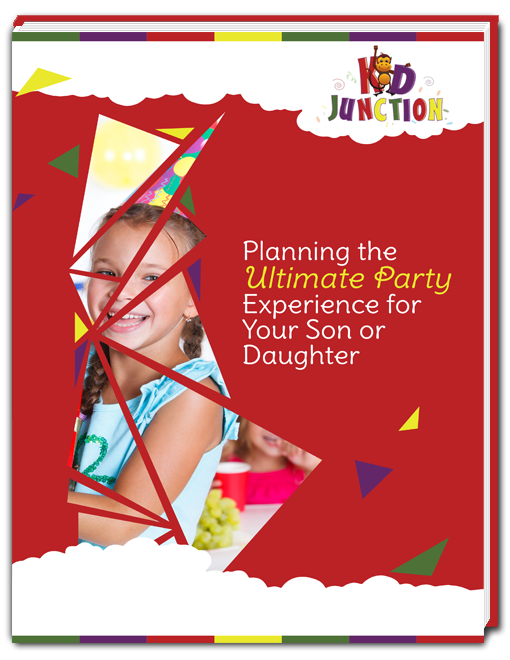 Give your children the time of their lives and start planning your ultimate party experience today with some help from the party hosts at Kid Junction!